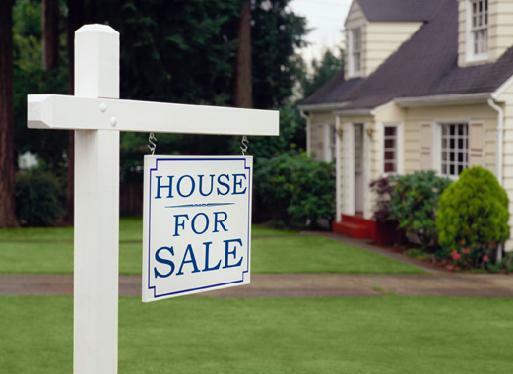 Most of us probably think of selling or buying a house as something best done in Spring. I recently spoke with a Specialist in Senior Relocation who is a broker at Coldwell Banker, and she had a lot of good advice about when an older person can productively start thinking about selling their house and move, perhaps to senior residential living. Her advice begins with a very simple observation about when is the right time to move. She says that “now is always the right time to move.” If you are having conversations with an older parent about possibly moving this holiday season, read what Allyn Rawling (allyn.rawling@cbexchange.com) suggests to help the discussion along. “The best time to sell a house is when you want to or have to…a sense of urgency helps make the selling easier. When an older family member is waiting for the market to come around or for warmer weather, it simply makes the decision and transition harder. The fact is that the market has started to come back and most buyers have also come to the realization that prices are not going to go lower on homes that are priced right. The freefall of the recession is over. What you can do in these discussions with mom or dad is help identify the reasons for the move. It can be something as basic as not wanting to mow the lawn or shovel the walk any more that starts them thinking. For other older adults, it also can be a concern for personal safely or for medical security. In the case of the former, older adults feel more vulnerable to strangers at the door or just getting out to do their shopping. And if your older parent has had a ‘medical scare’ or they have a friend who has fallen and broken a hip, they may be looking for the peace of mind that can come from a senior residential community.